You can not be made to do something that is fundamentally against your will while you are hypnotized. This is one of the myths put about by Hollywood and some stage hypnotists. 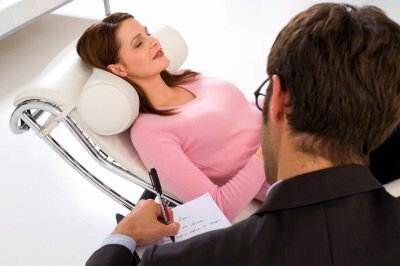 But if you do want to make a change,hypnosis can help you in ways that you probably have not imagined before. 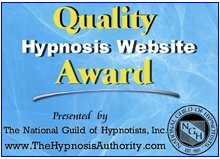 Return to the Hypnosis Quiz here.